This estate sale has closed. 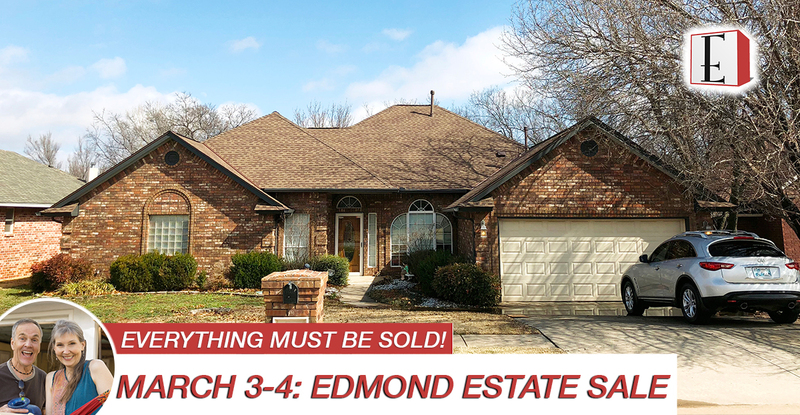 Join us March 3-4, 2018 in Summit Parke for this PACKED Edmond Estate Sale! Infiniti FX35, exquisite David Yurman collection, beautiful custom jewelry and rings, great furniture, tons of collectibles, home goods, and so much more.